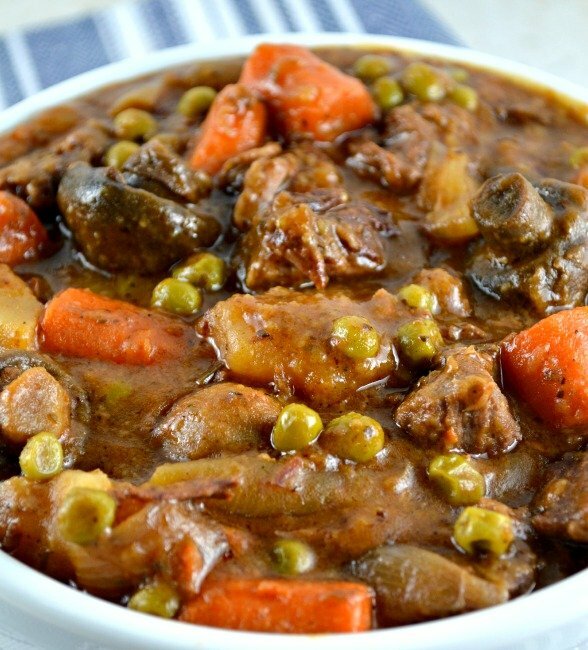 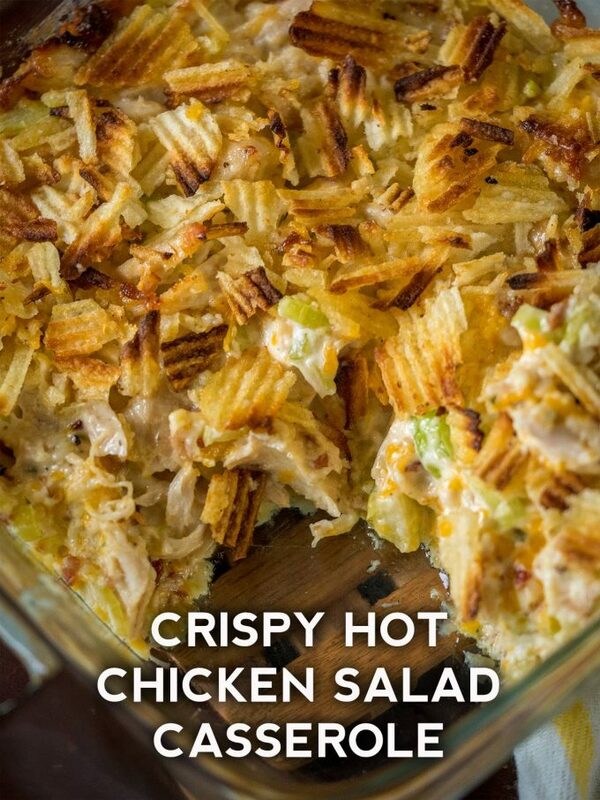 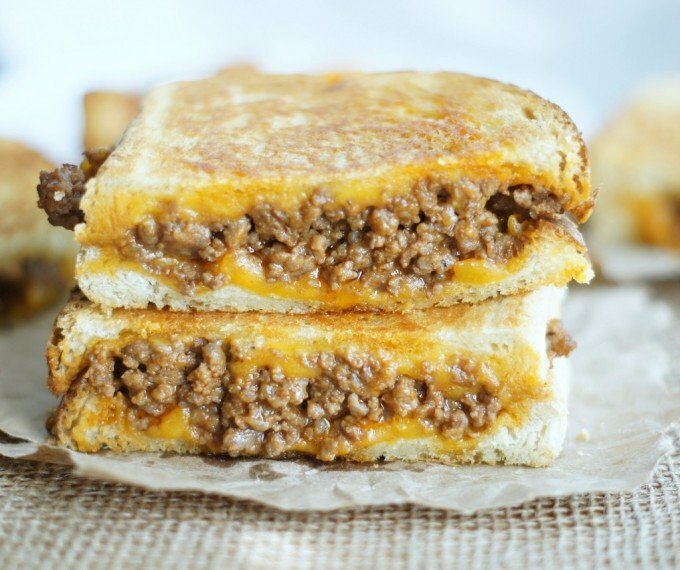 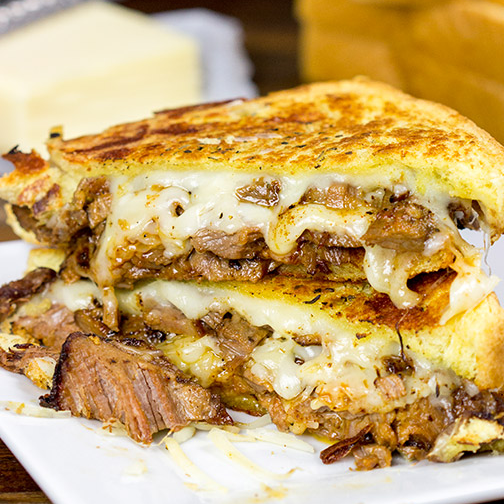 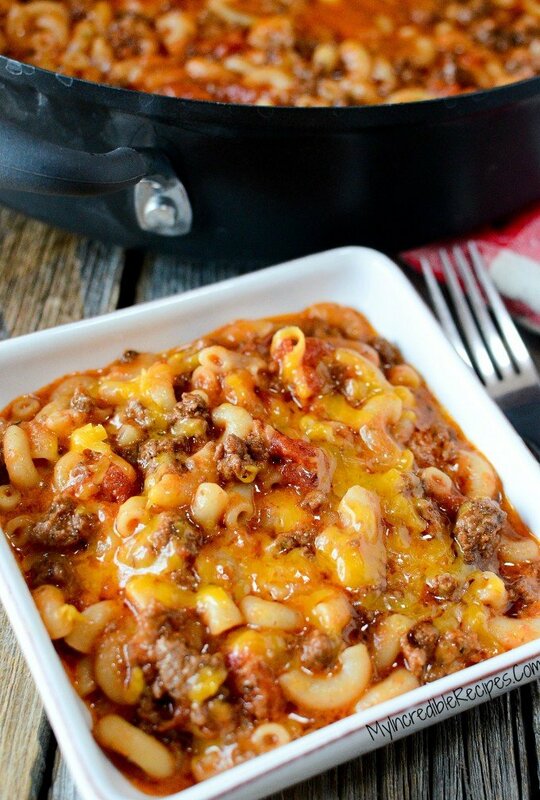 We gathered up Over 40 of the BEST Comfort Food Recipes to share with you today! 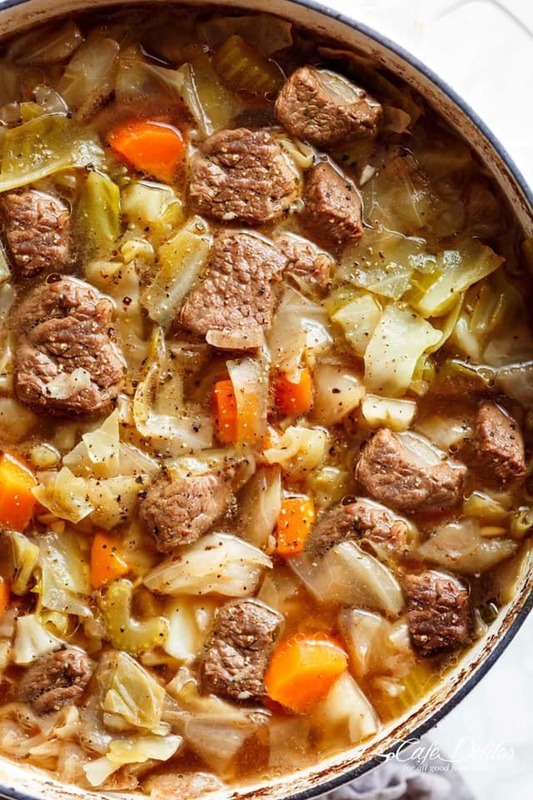 All of these are classic dinners that your family will absolutely love. 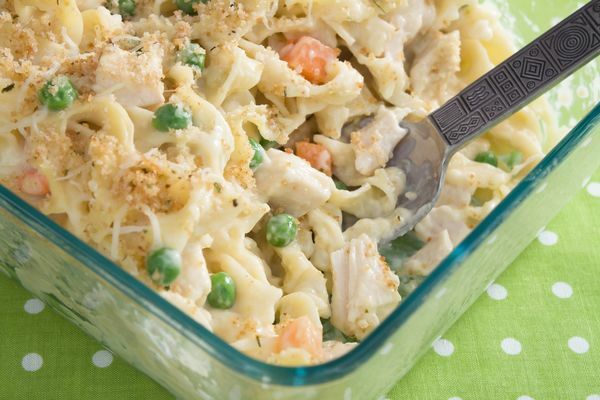 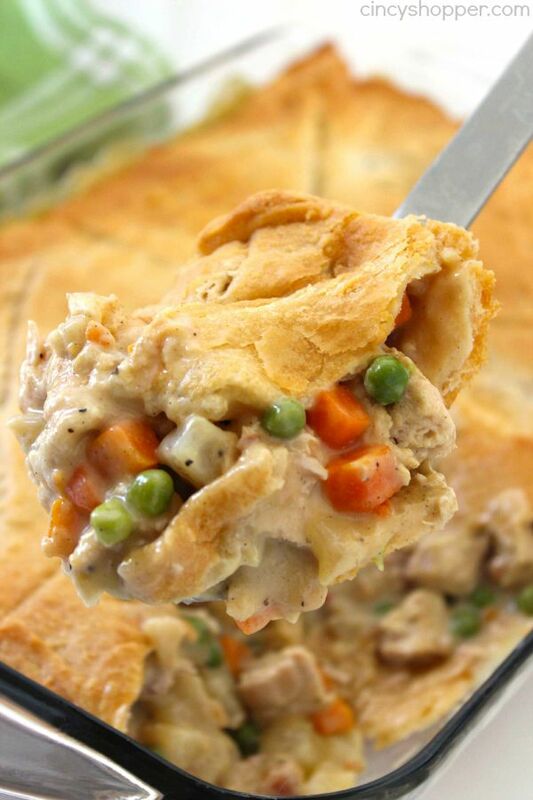 Everything from Macaroni and Cheese, Chicken Pot Pie, Sandwiches, and Casseroles…we have you covered. 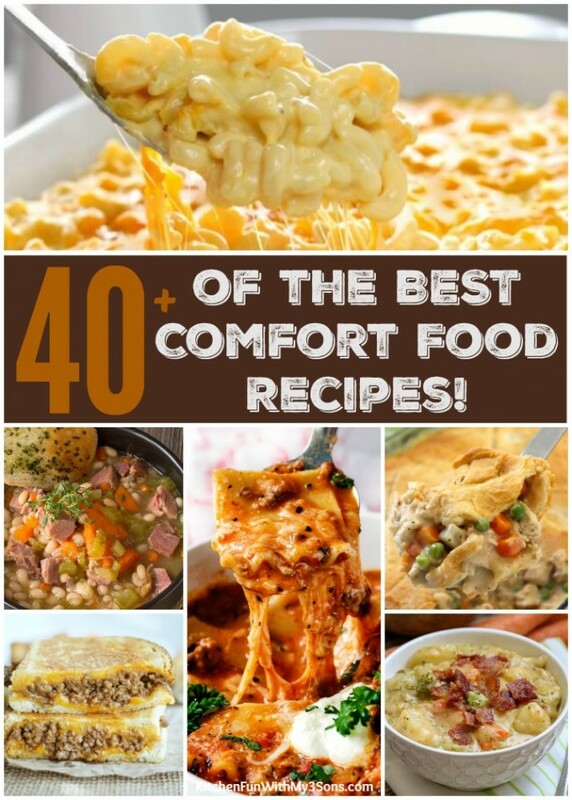 I am always craving comfort food this time of year and can’t wait to try all of these yummy recipes! 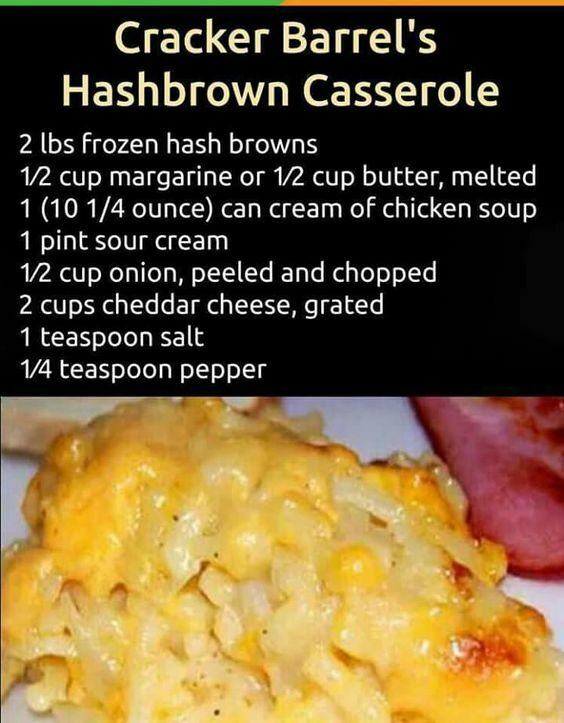 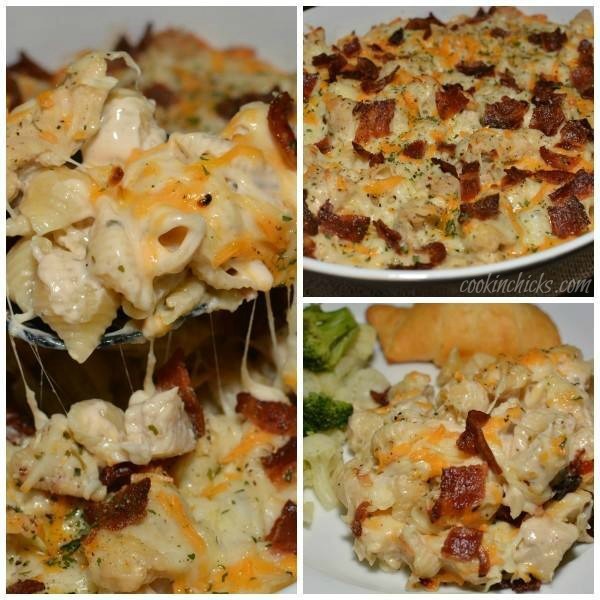 This page no longer exists, but this is the recipe that was listed…. 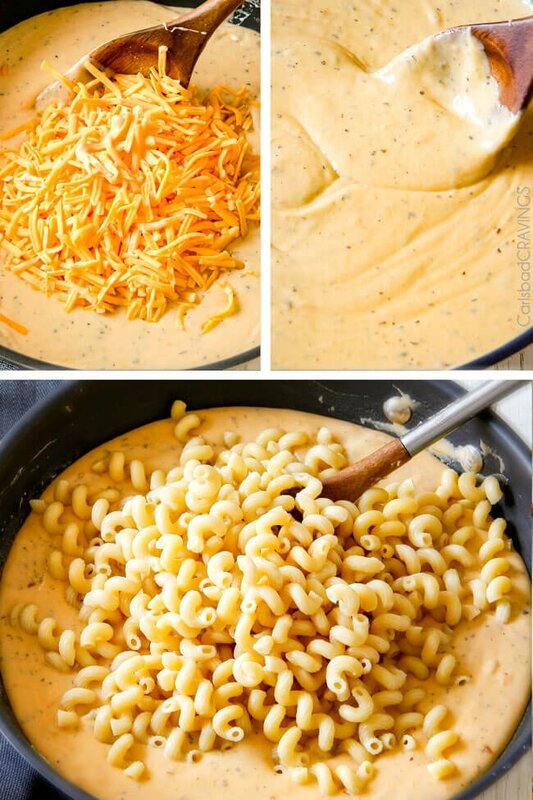 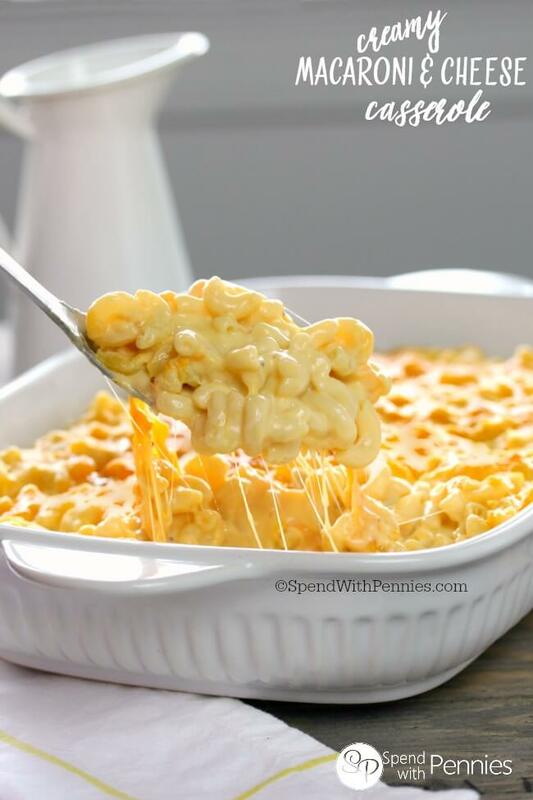 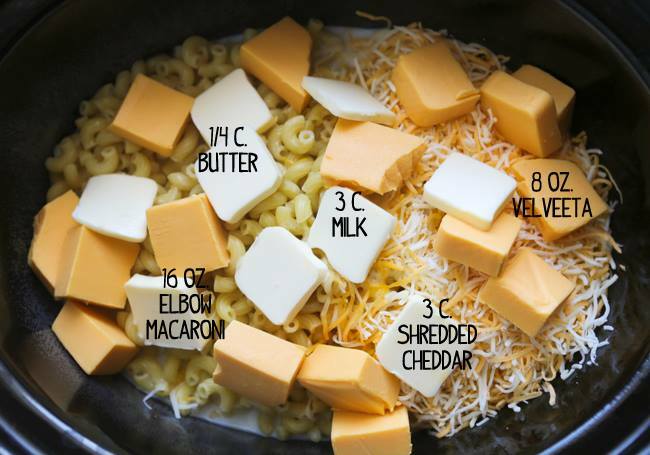 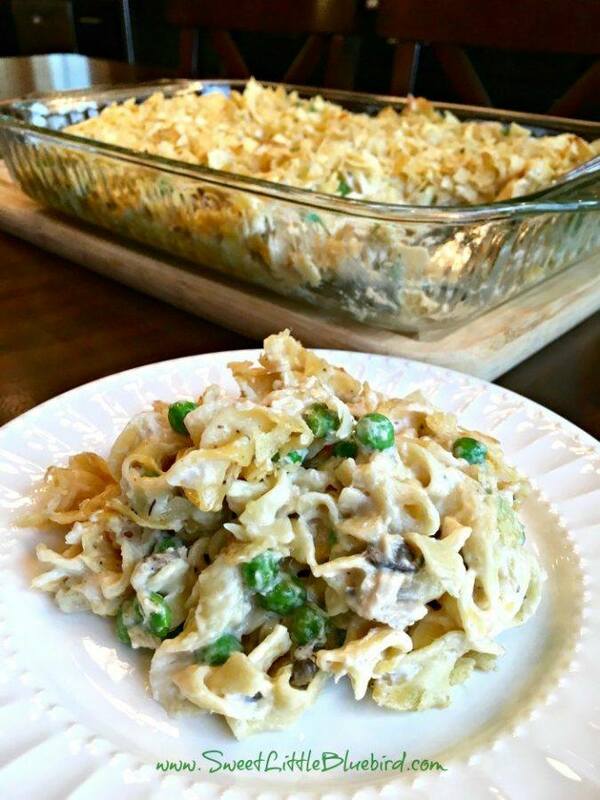 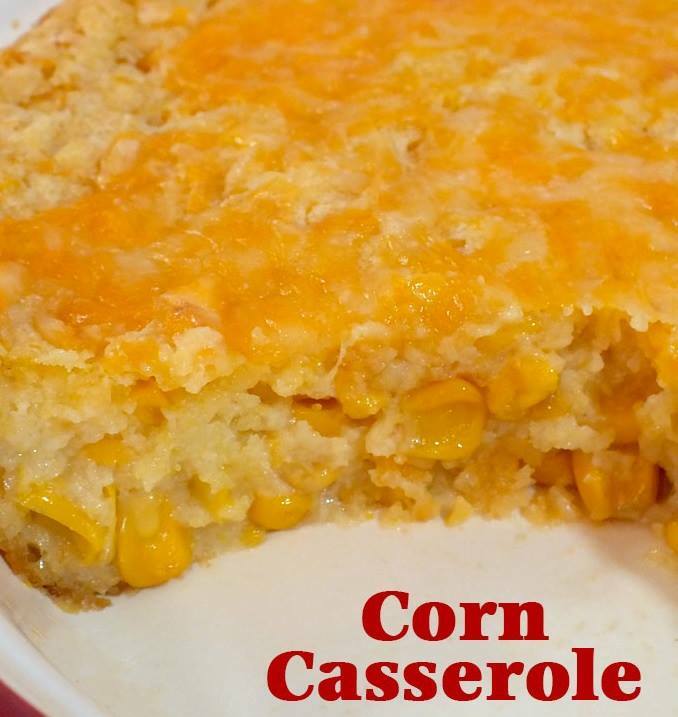 Creamy Macaroni and Cheese Casserole from Spend With Pennies…. 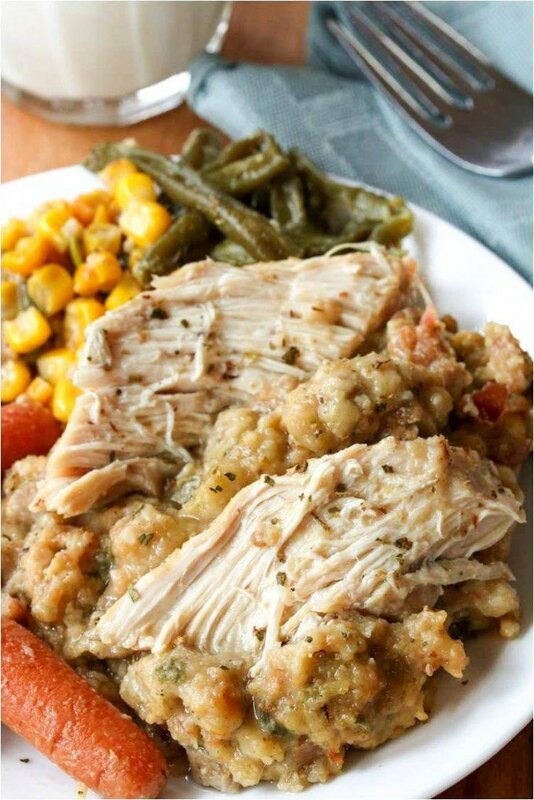 Crock Pot Chicken and Stuffing from The Cozy Cook…. 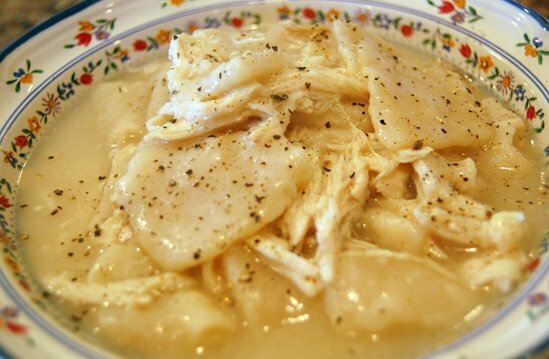 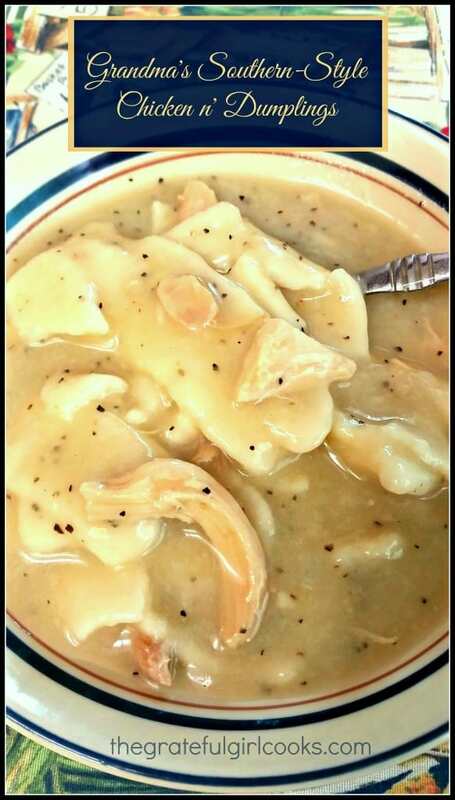 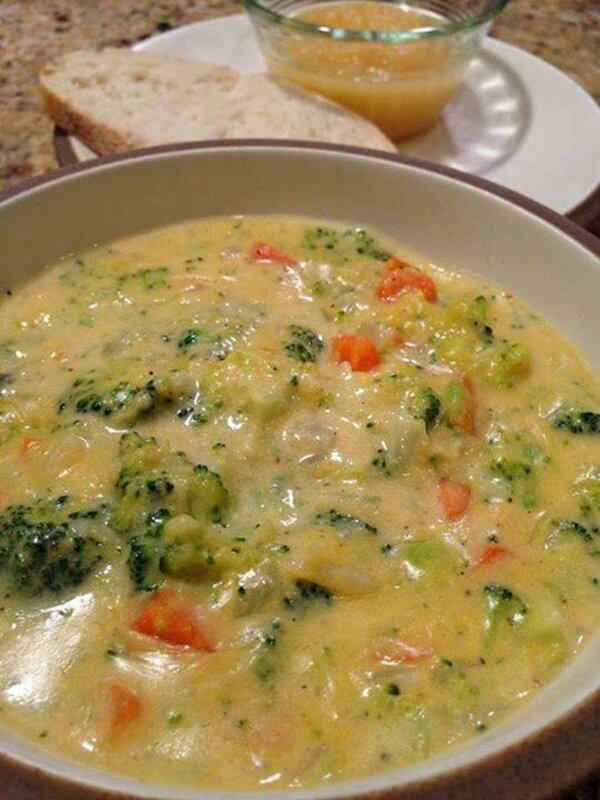 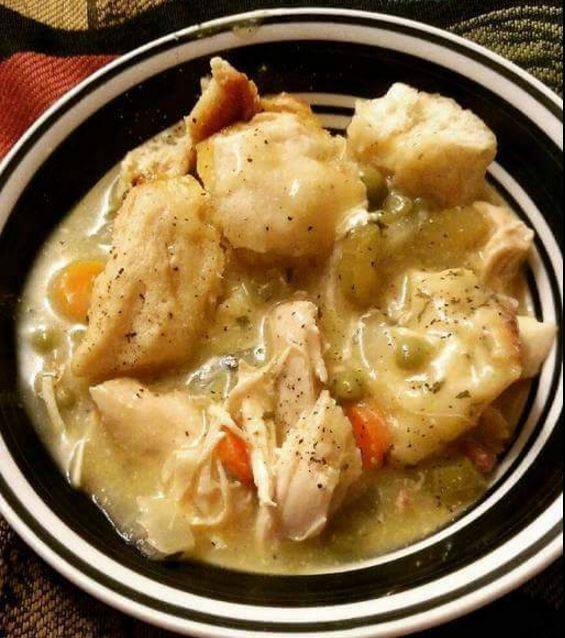 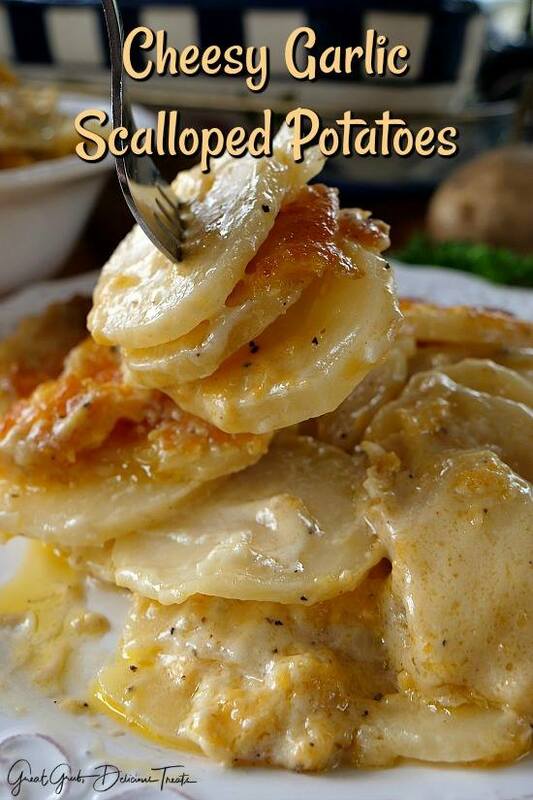 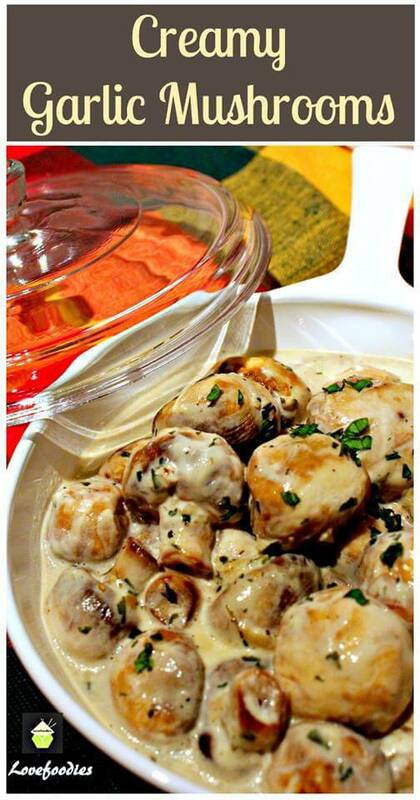 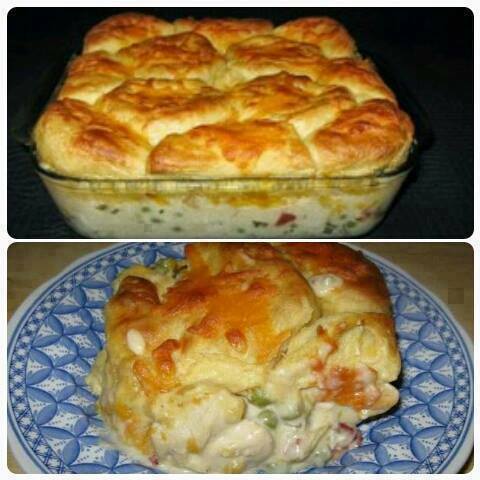 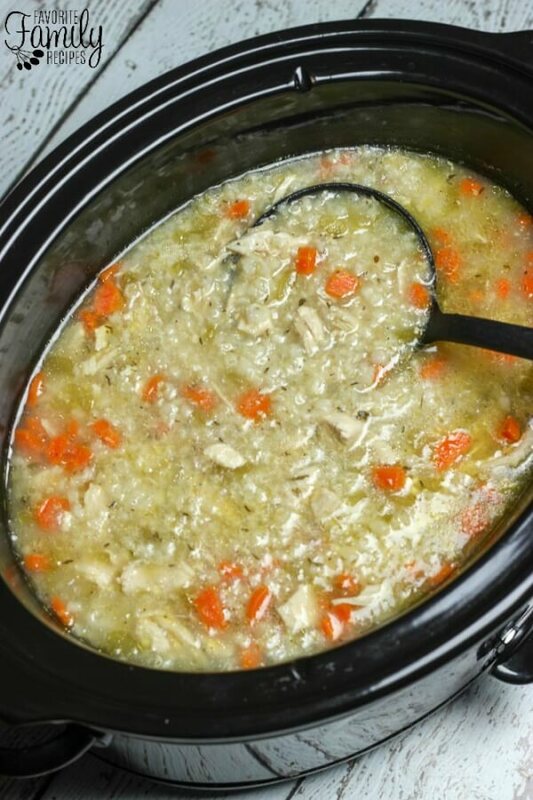 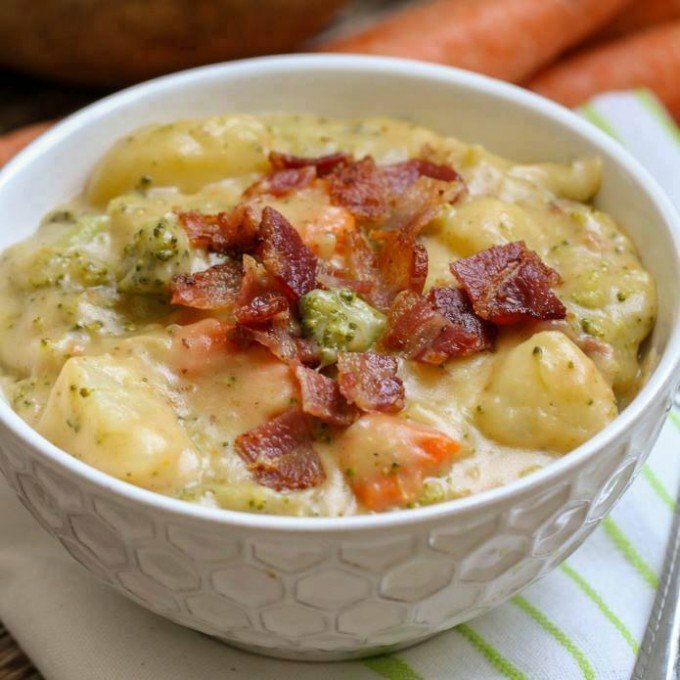 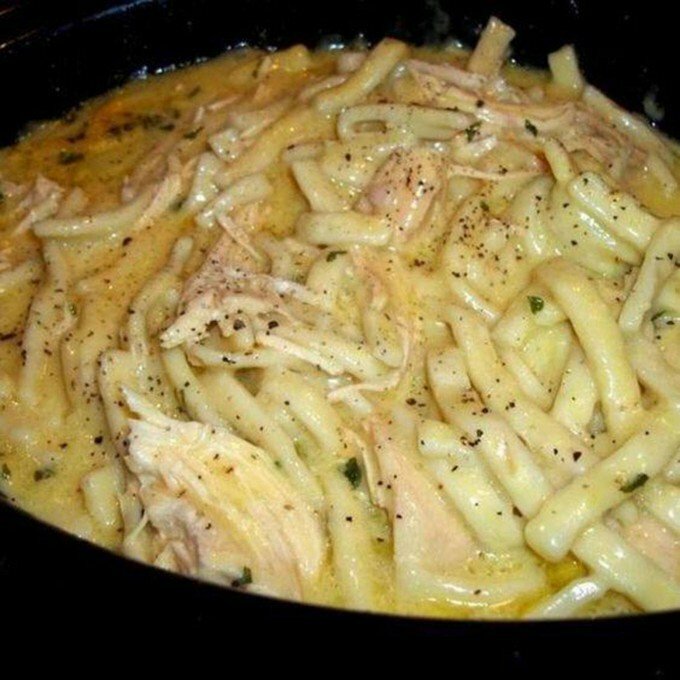 Crock Pot Chicken and Dumplings from Cooking Guide…. 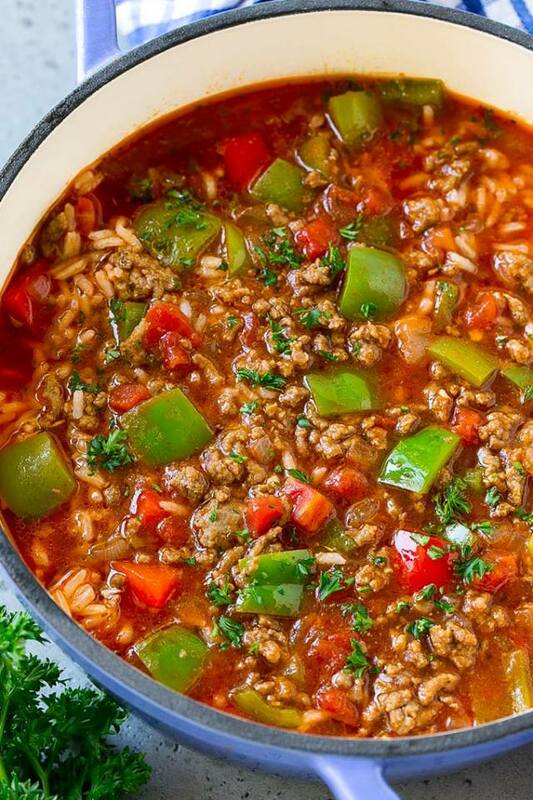 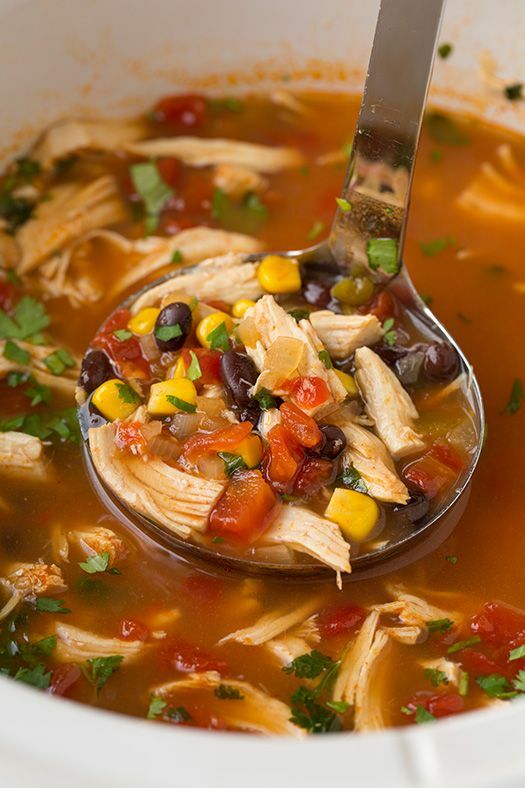 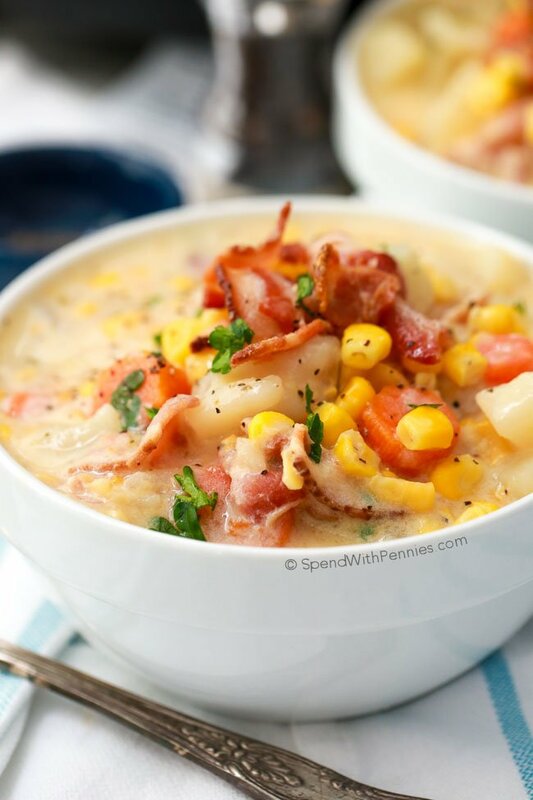 Chicken Tortilla Crock-Pot Soup from Cooking Classy…. 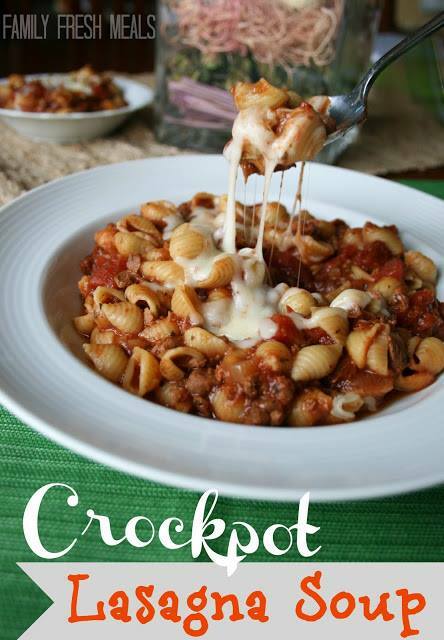 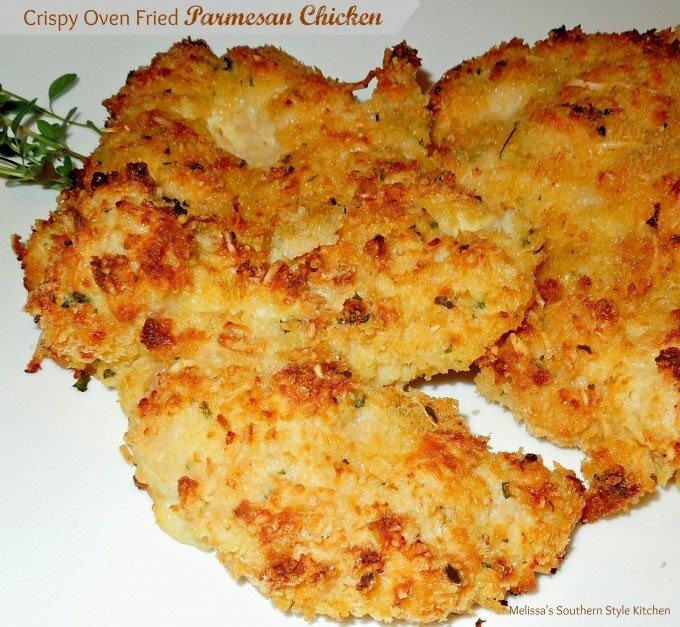 Find all of our fun Dinner Ideas HERE! 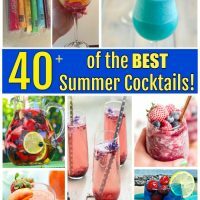 Great round up, so many delicious recipes to try. 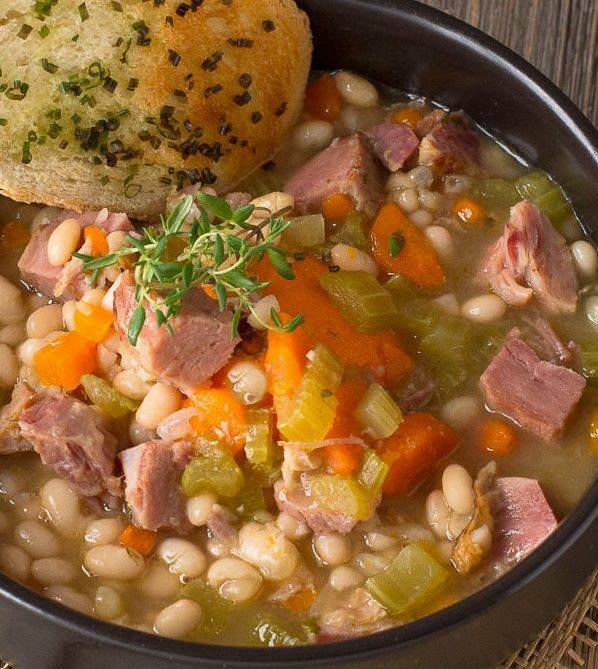 Thank you for including my Ham an Bean soup. 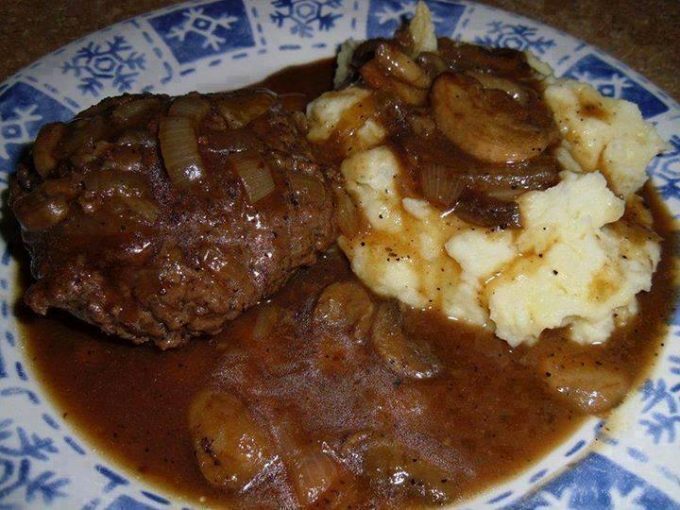 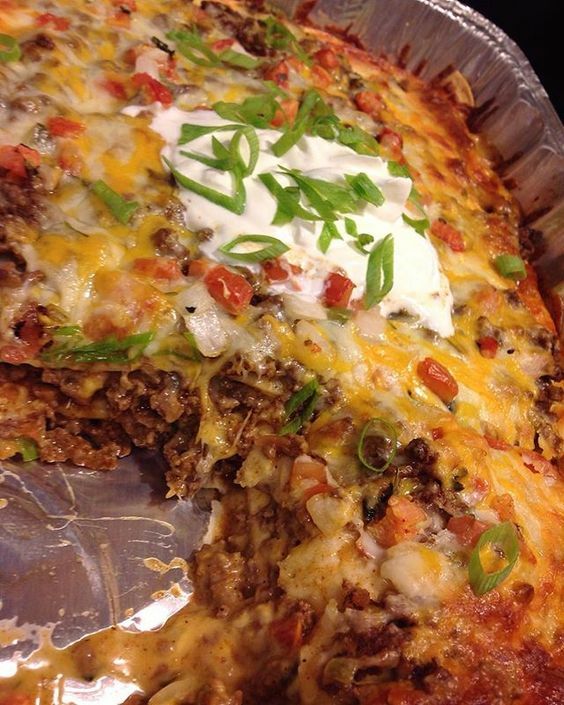 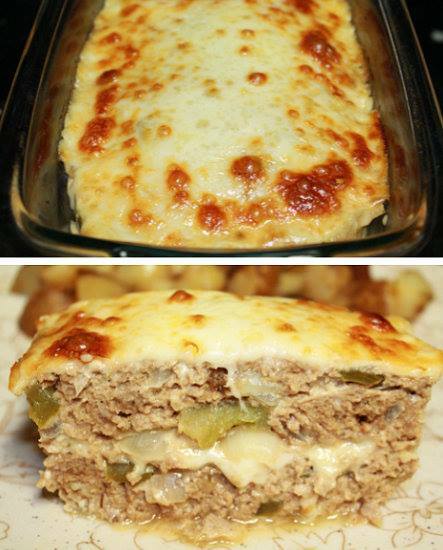 Thanks for including my Philly Cheese Meatloaf recipe! 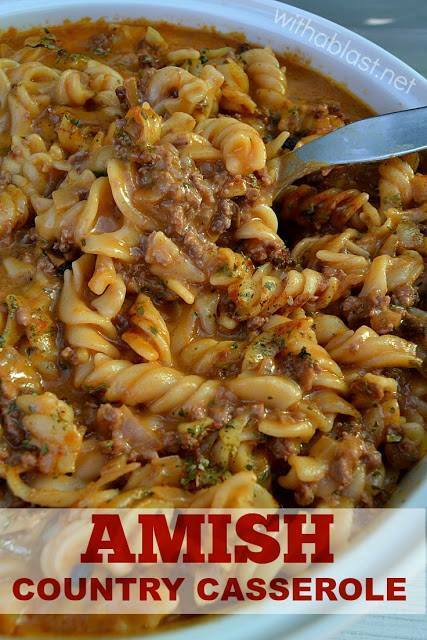 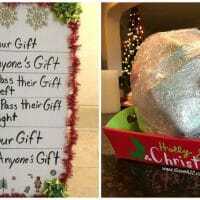 This post is great. 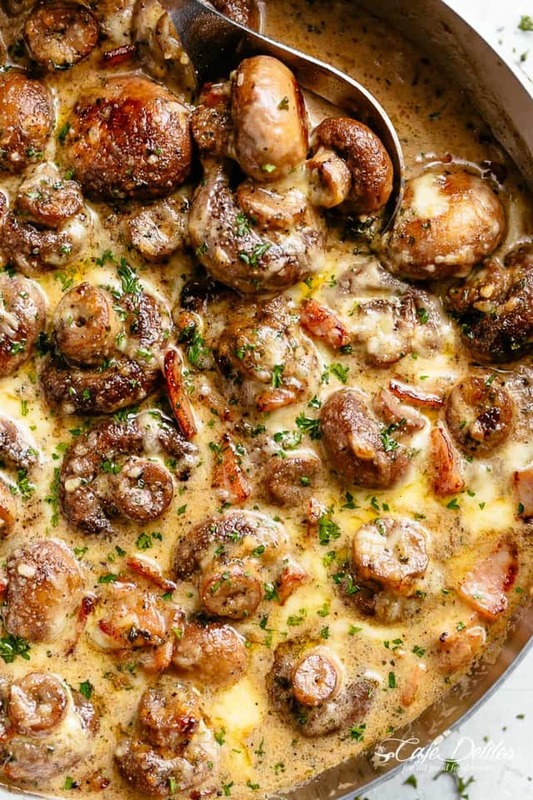 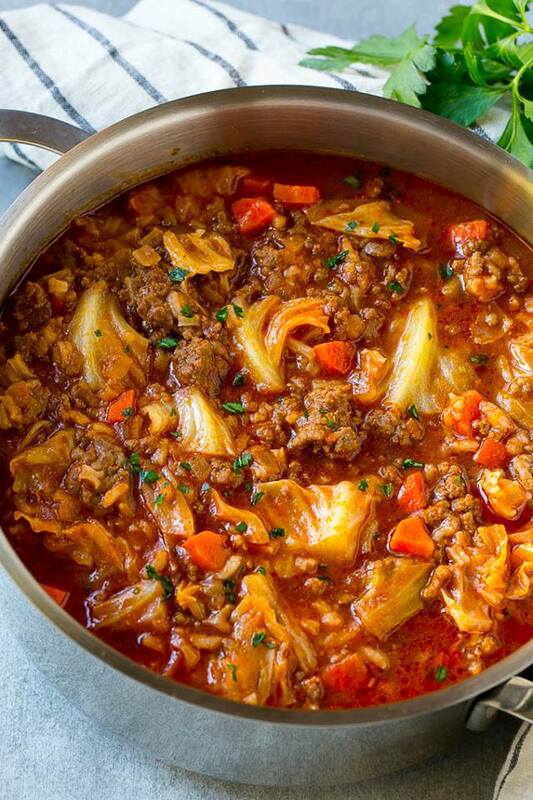 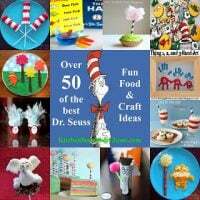 I’m planning my winter menu and this is a great resource for meal ideas.